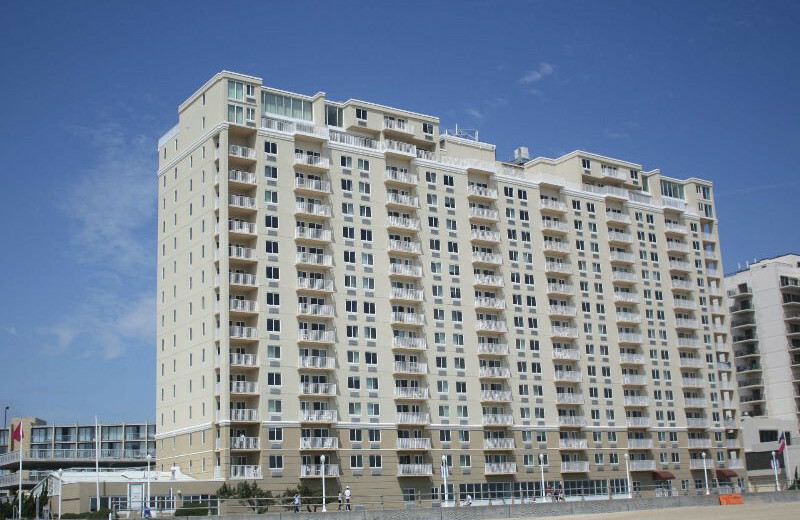 Dolphin Run Condominium Association, Inc. is located right on the shores of beautiful Virginia Beach! 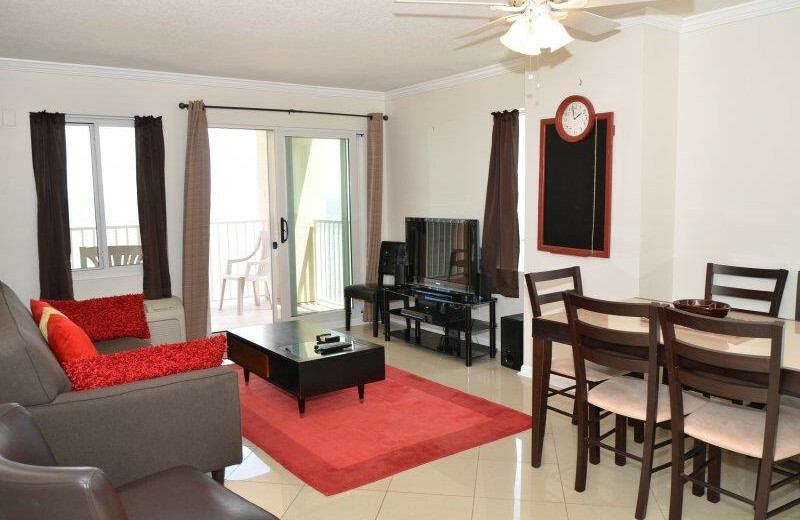 Their luxurious one, two, and three-bedroom condominiums are ideal for any family vacation, reunion, romantic getaway, or solo travel. 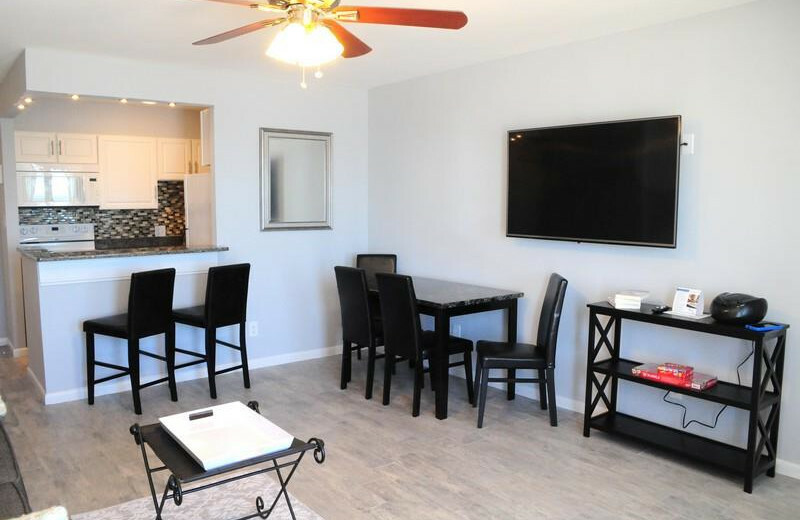 Whether you're here for business or pleasure, indulge in excellent amenities including a fully equipped kitchen, living room area, wireless internet, and private balcony. 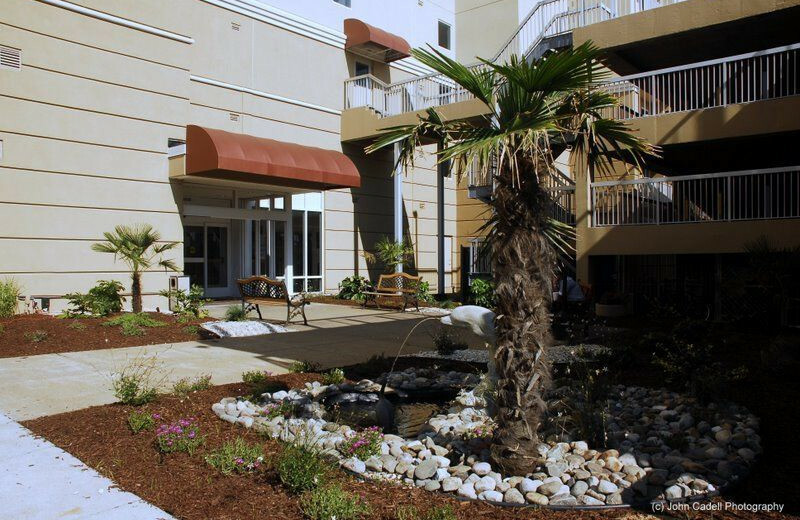 The two elevators, laundry facility, exercise room, and indoor heated saltwater swimming pool are some of the community amenities you can also take advantage of during your stay. 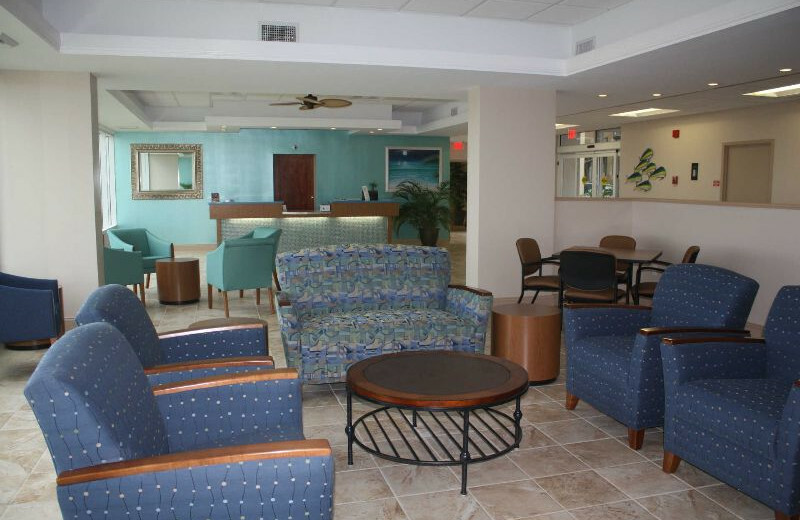 At Dolphin Run, you're minutes away from countless recreational activities. 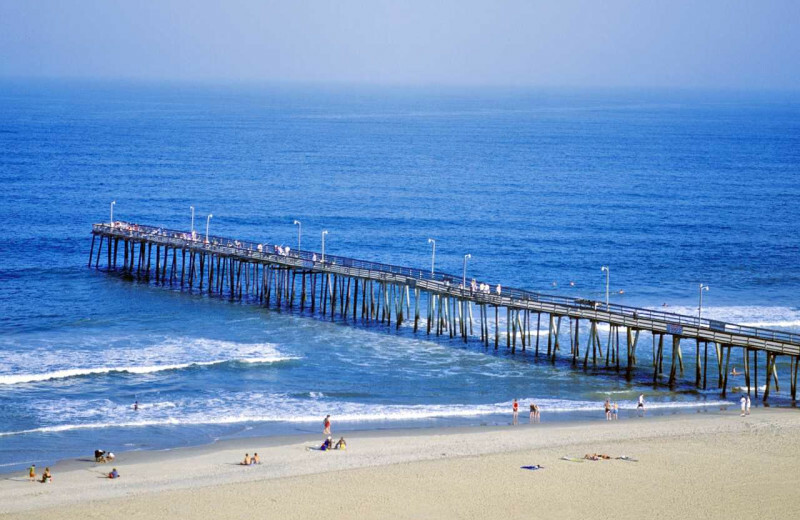 Contact the Virginia Beach Fishing Center and join a world-class fishing charter out on the Atlantic Ocean. Or if you prefer a calmer way to enjoy Mother Nature, a kayaking trip through Back Bay National Wildlife Refuge features more than 300 different bird species and an amazing vegetation. 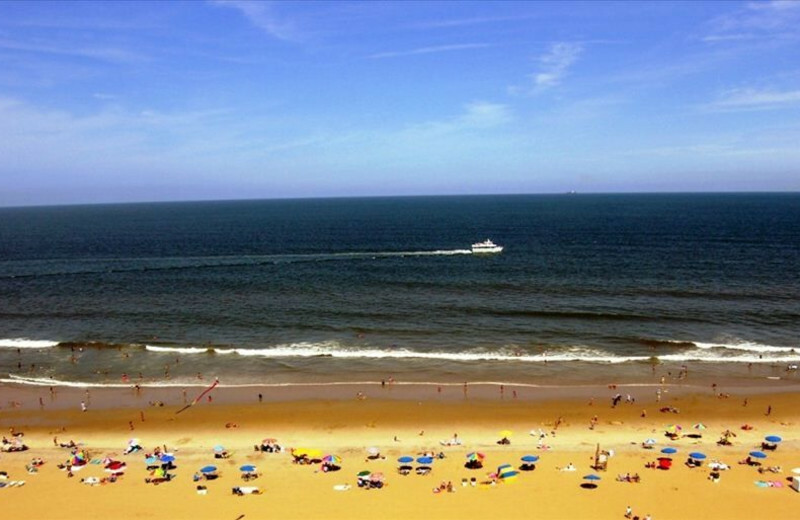 Inquire today and discover the wonders of Virginia Beach! 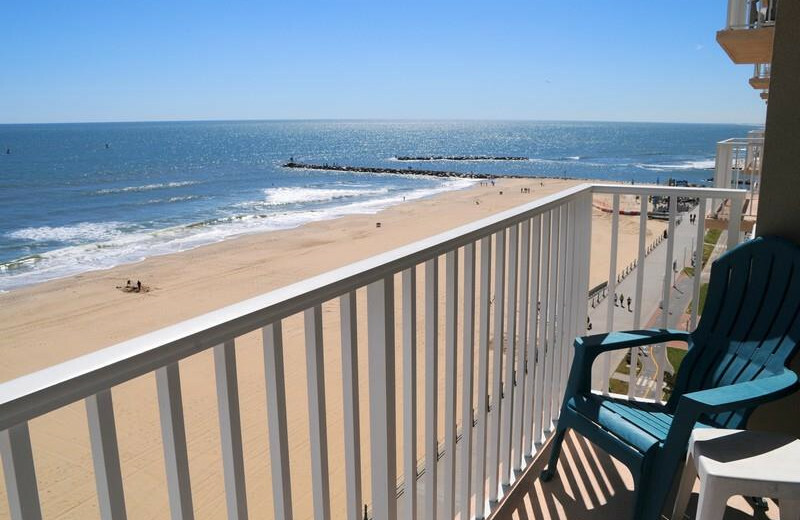 With 38 miles of shoreline, Virginia Beach is a “Beach Lovers’ Beach.” Dolphin Run Condominium Association, Inc. is located right in the heart of this fantastic destination. 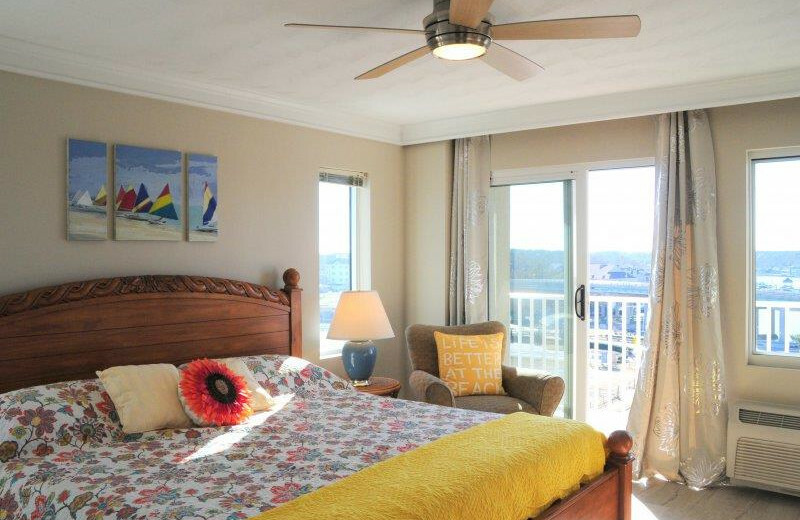 Wake up to spectacular Atlantic Ocean views from your private balcony. 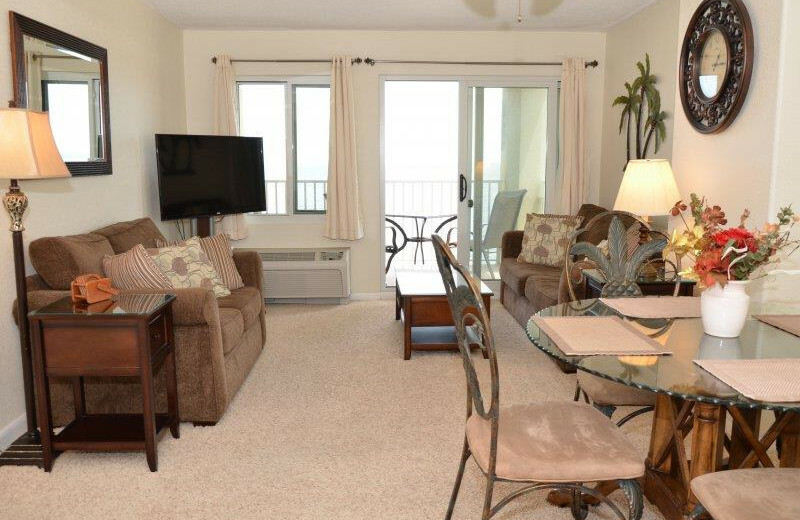 Plan countless adventures at the beach. 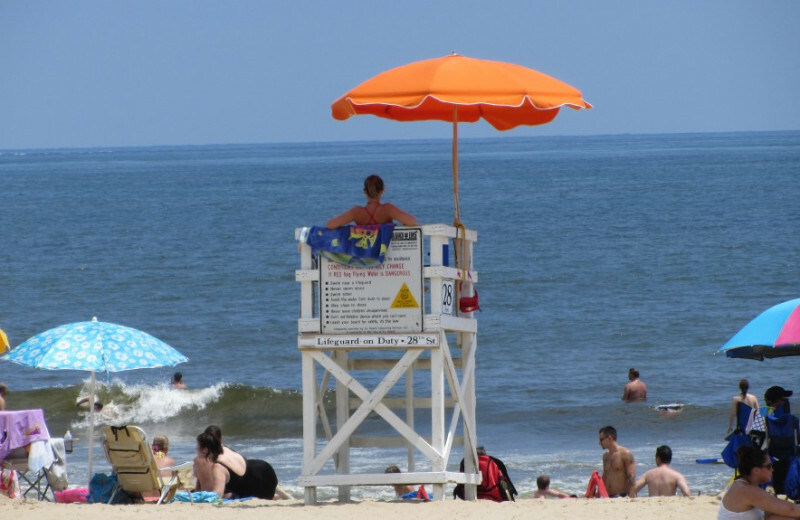 Watch the kids make a splash in the waves or build sandcastles together. Read a book and work on your tan. 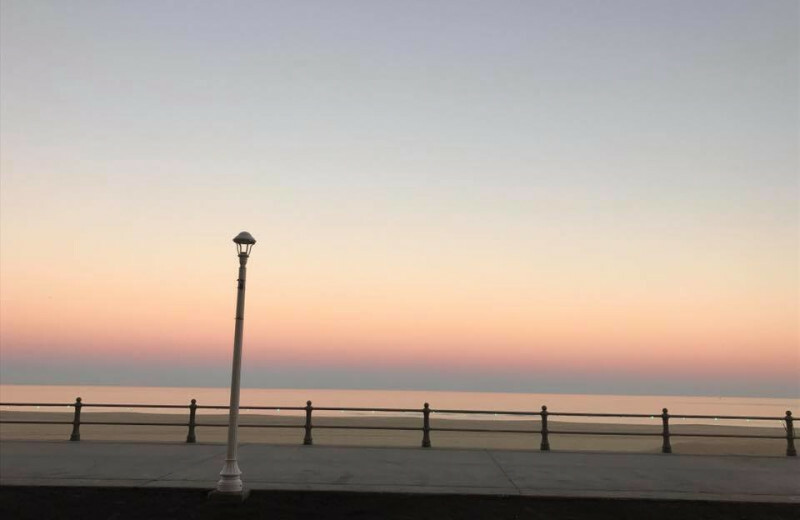 Life really is better at the beach! 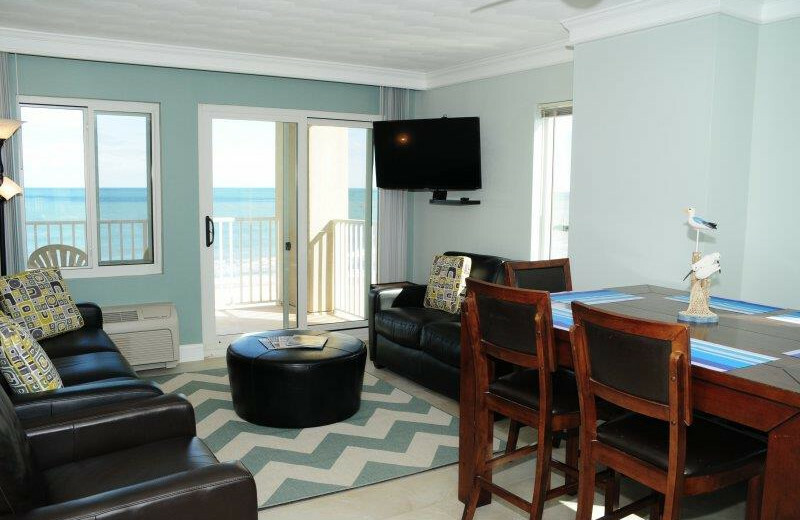 Dolphin Run Condominium Association, Inc. is the perfect place to get away for a week or weekend and enjoy some sun, sand, and sea with your whole family! 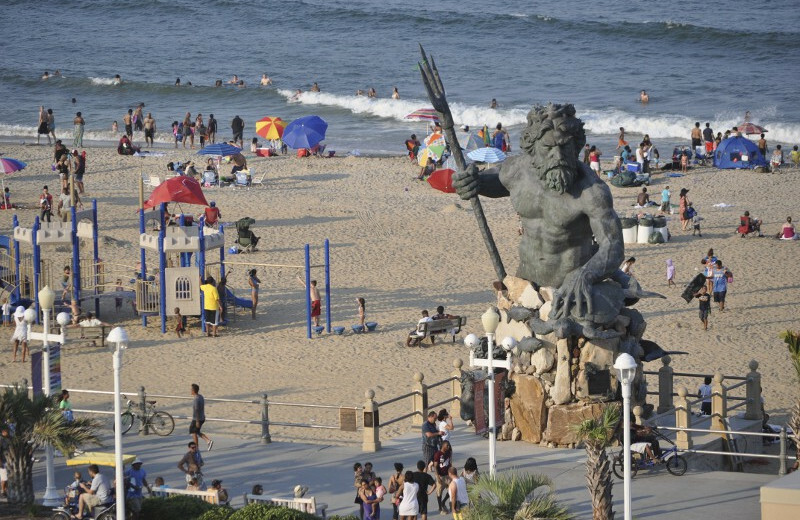 Grommet Island Park is a unique 100% accessible oceanfront park that features 15,000 square foot of fun for everyone! If that's not enough, visit the Virginia Aquarium & Marine Science Center and enjoy an aquatic journey into the depths of the Atlantic Ocean with your kids! 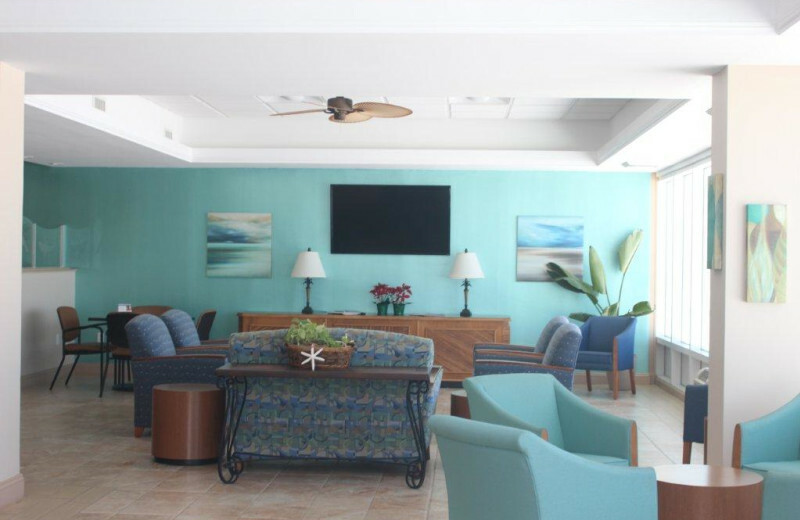 Pack everyone's flip-flops, sunglasses, and bathing suits because an unforgettable family reunion awaits at Dolphin Run Condominium Association, Inc! 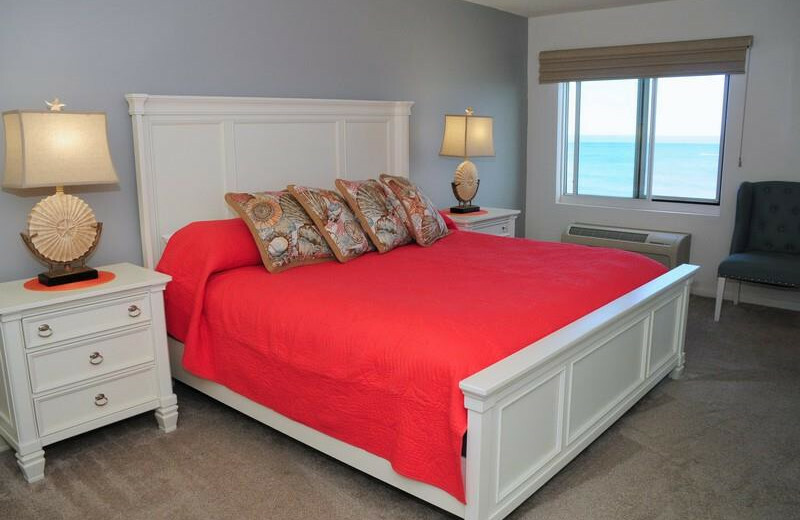 Great family memories by the Atlantic Ocean and countless are waiting for you here along with excellent accommodations just steps from the shores. 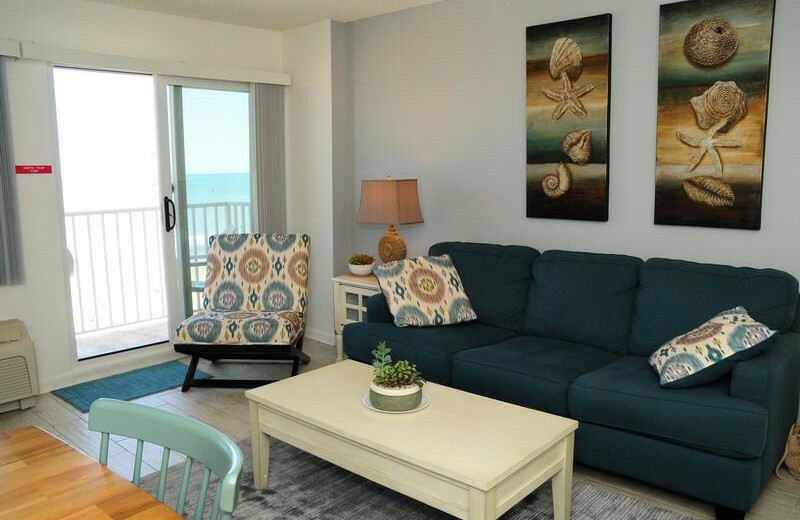 You'll have plenty of space to spread out and reconnect with your loved ones and still get to explore the beauty of the Virginia coast. 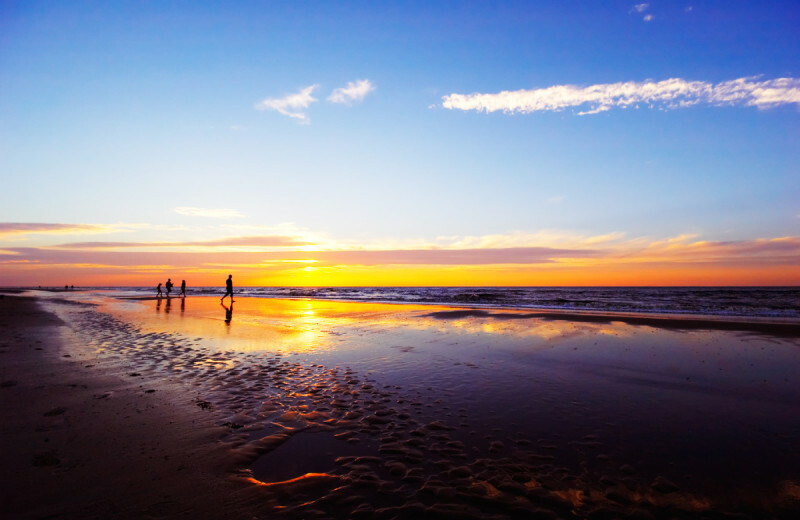 Whether you go fishing, sailing, or enjoy some swimming by the shore, you're sure to have an unforgettable time! 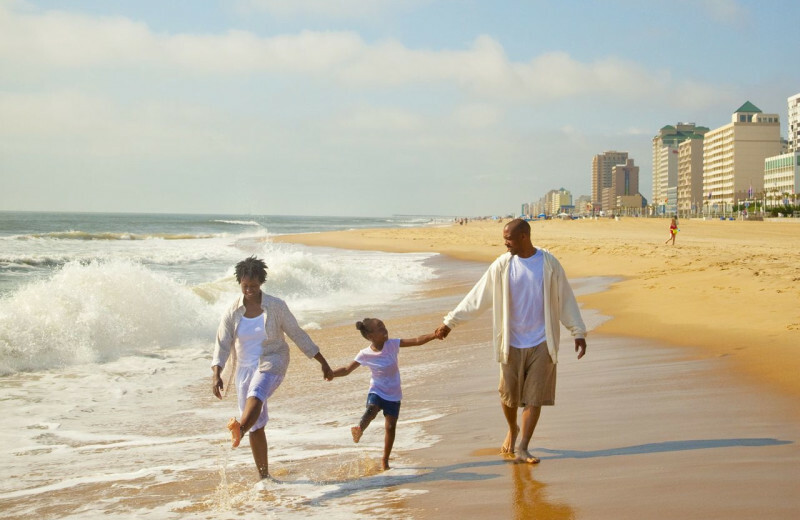 On your next Virginia Beach vacation, don't miss the opportunity to stay connected with Mother Nature. 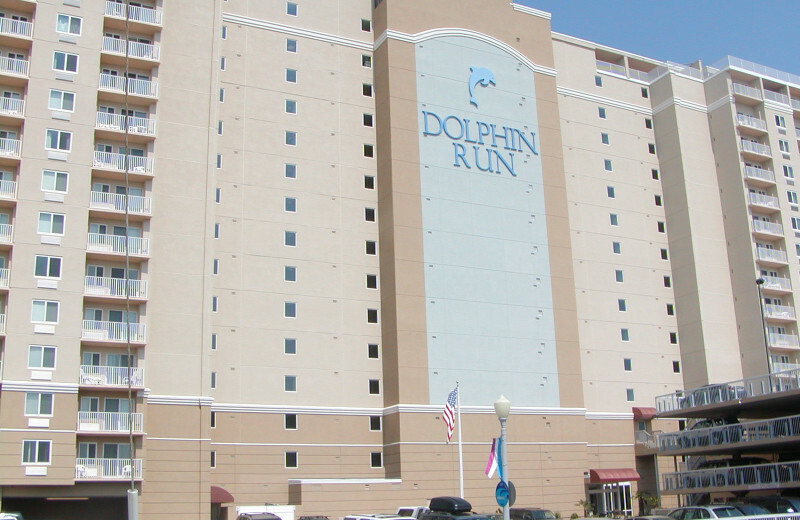 Dolphin Run Condominium Association, Inc. is located only a few minutes away from the First Landing State Park. This Virginia natural resource offers visitors plenty of hiking or biking trails. 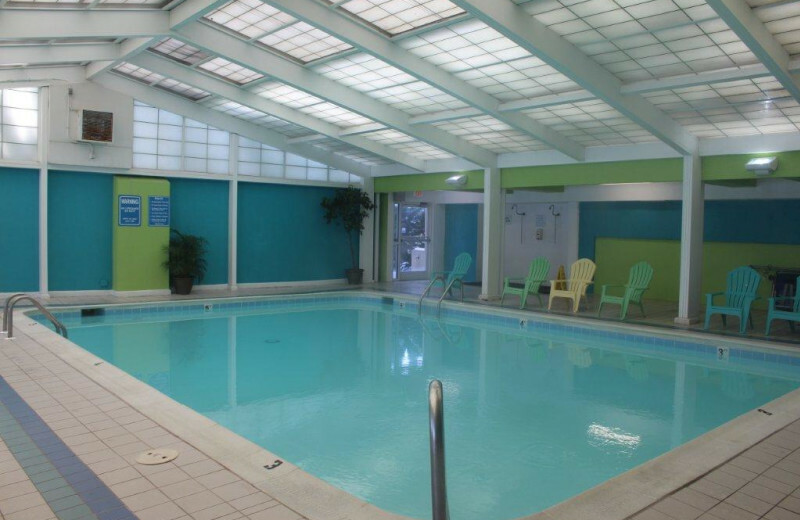 Bask in the beautiful scenery, go for a swim, or rent some sports equipment. There's a whole new world waiting for you under the water! 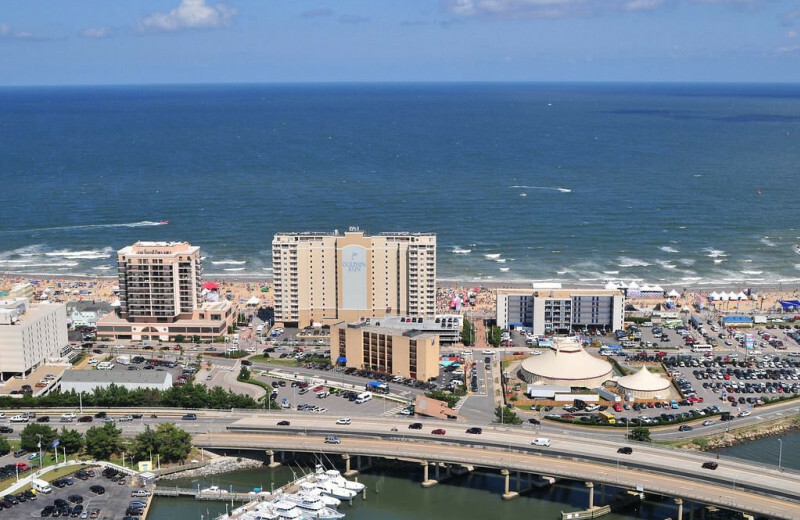 The Virginia Beach Fishing Center is home to the largest sport-fishing fleet in Virginia! 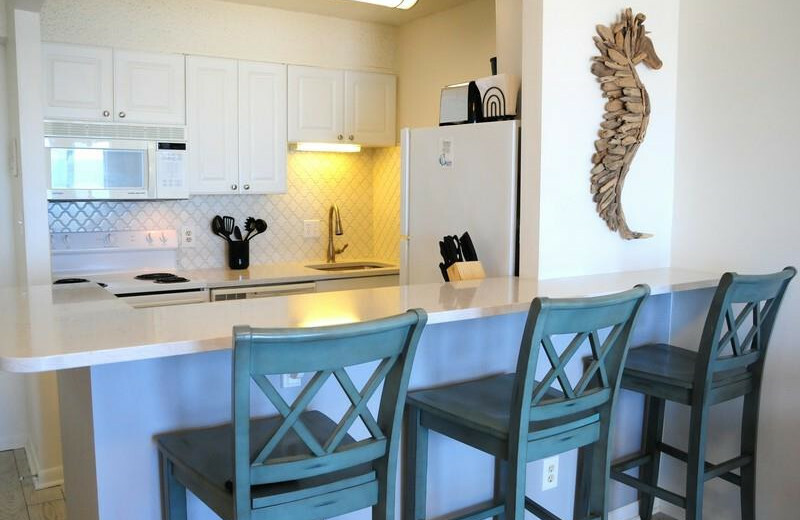 Open seven days a week and located only two minutes from your Dolphin Run rental, your next fishing adventure is easily within reach! 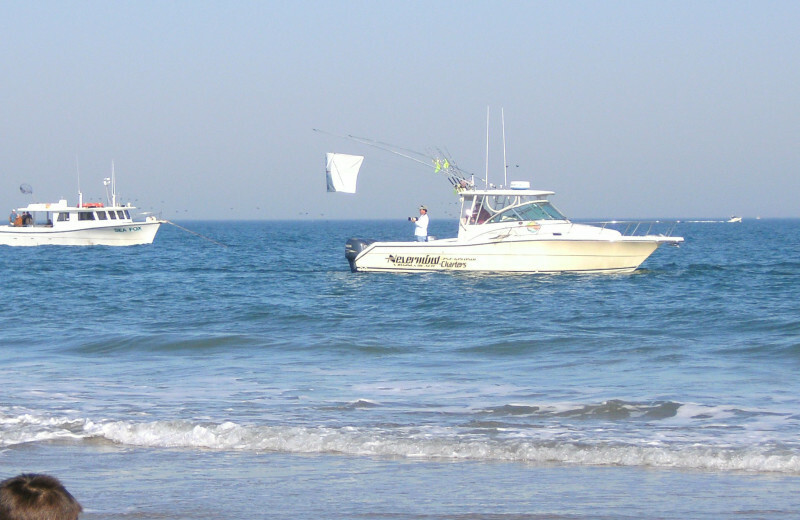 Whether you prefer inshore or offshore fishing, they have the right vessel for you. Don't wait any longer and take your whole family on a fishing adventure where you can catch some big eye tuna, sea bass, cobia, and more! 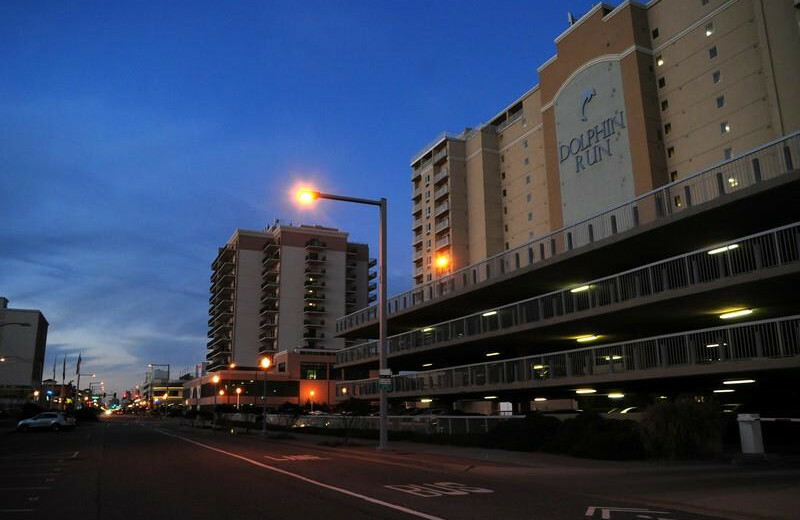 There isn't a better destination for a romantic getaway than Dolphin Run Condominium Association, Inc. 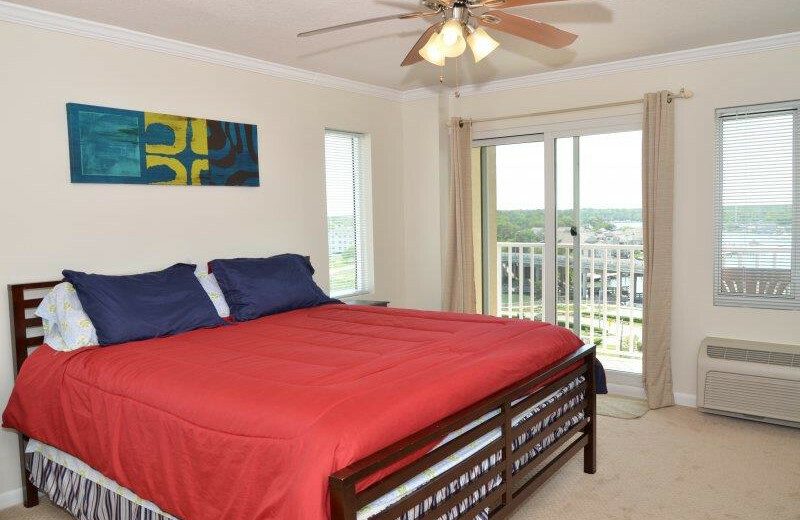 Located right on the shores of Virginia Beach, this comfortable retreat brings you close to plenty of activities to enjoy together. Whether you join a fishing charter, go paddle boarding, kayaking or canoeing, you can bask in the spectacular ocean views! 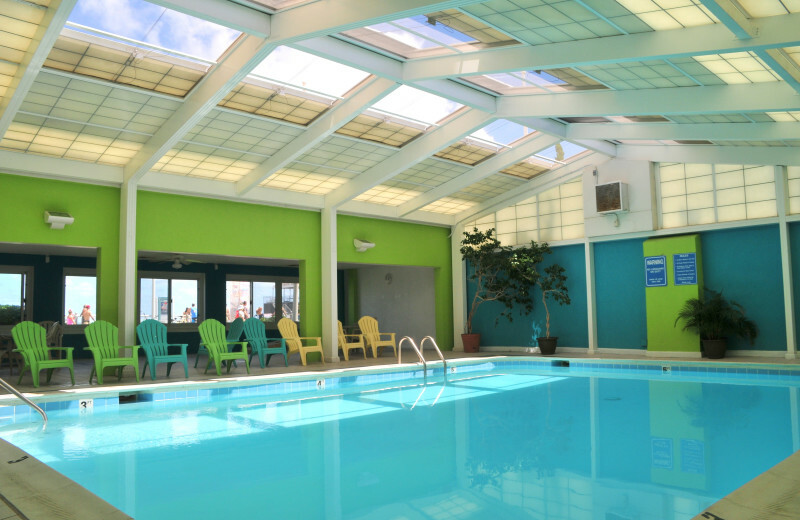 And if you want to take a break from the waves, visit the Virginia Museum of Contemporary Art or book a tee time at Aeropines Golf Club or Red Wing Lake Golf Course. After all the excitement of your wedding day, start the newest chapter of your life together beside the Atlantic Ocean. 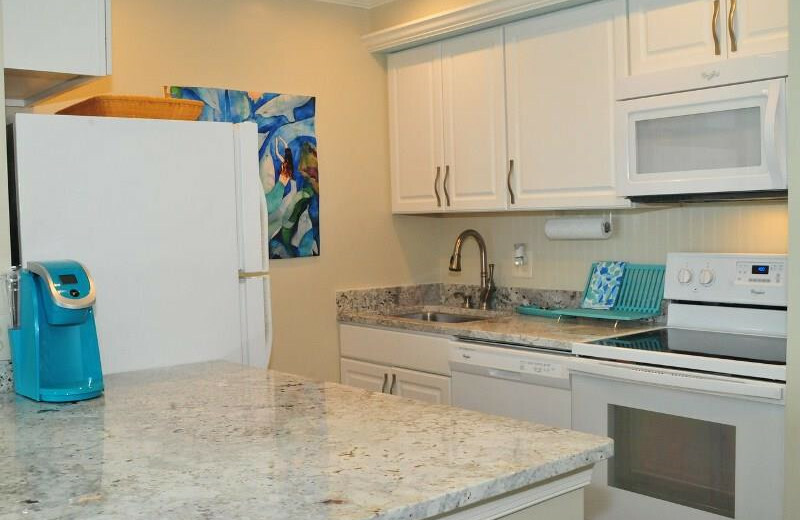 Dolphin Run Condominium Association, Inc. welcomes honeymooners any time of the year. 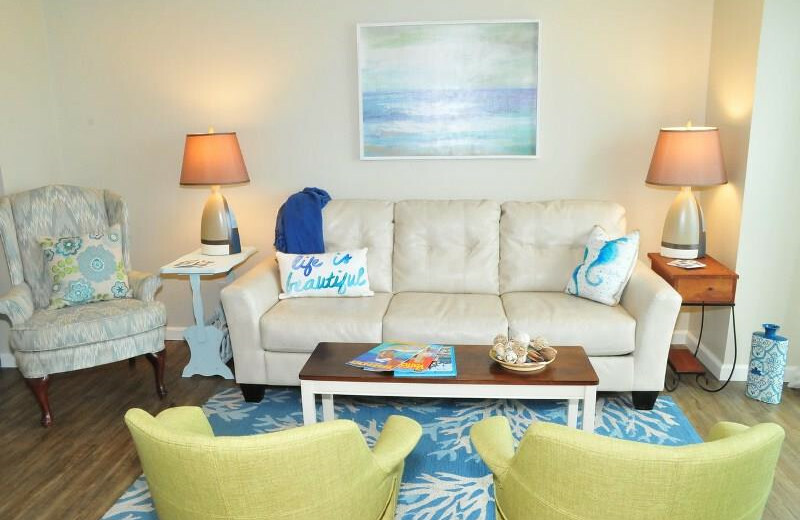 Indulge in beautiful units individually decorated, feel the ocean breeze from your private balcony, and do as little or as much as you want. For a little adventure, visit the Cape Henry Lighthouse and discover 400 years of the history and enjoy the view! 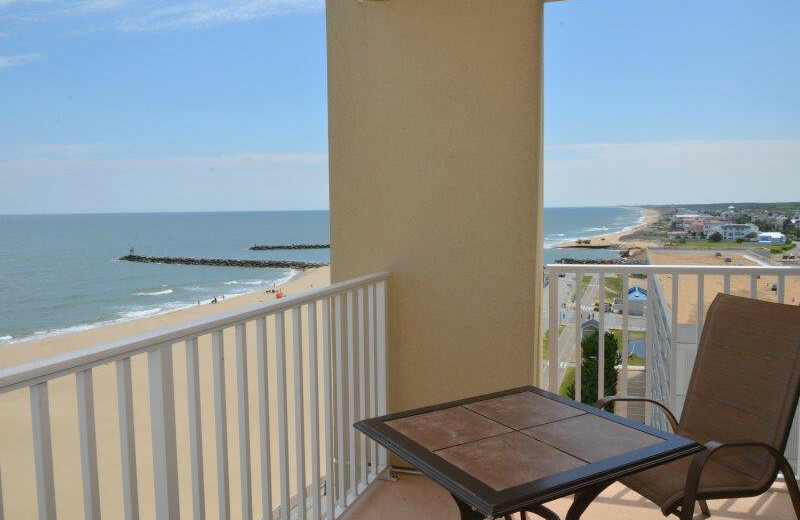 Escape the cold winter months and enjoy an excellent vacation on the shores of Virginia Beach. 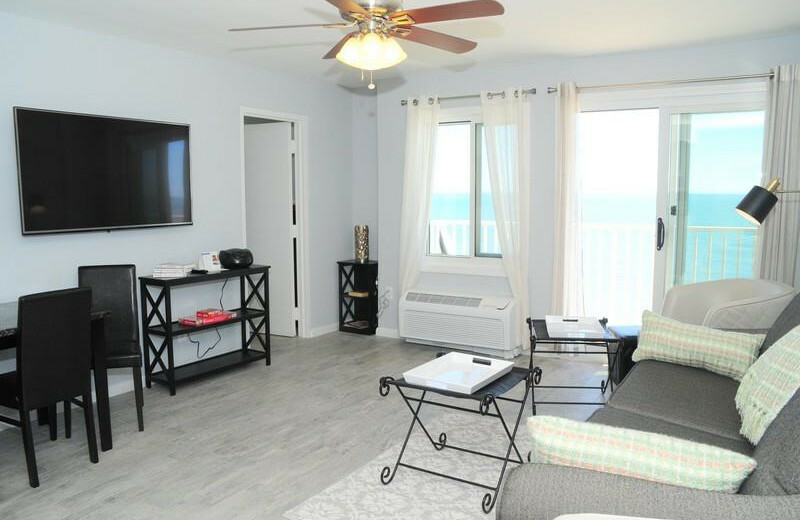 Dolphin Run Condominium Association, Inc. offers a collection of luxury rentals just steps from the shores of the Atlantic Ocean. Celebrate Christmas, New Year's, or even Valentine's Day under the warm sun and explore the waves as your leisure! 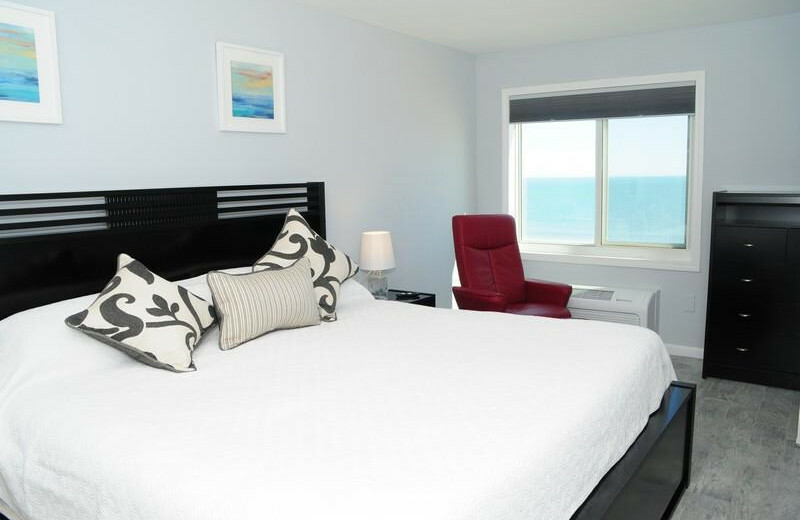 It's the perfect holiday retreat! 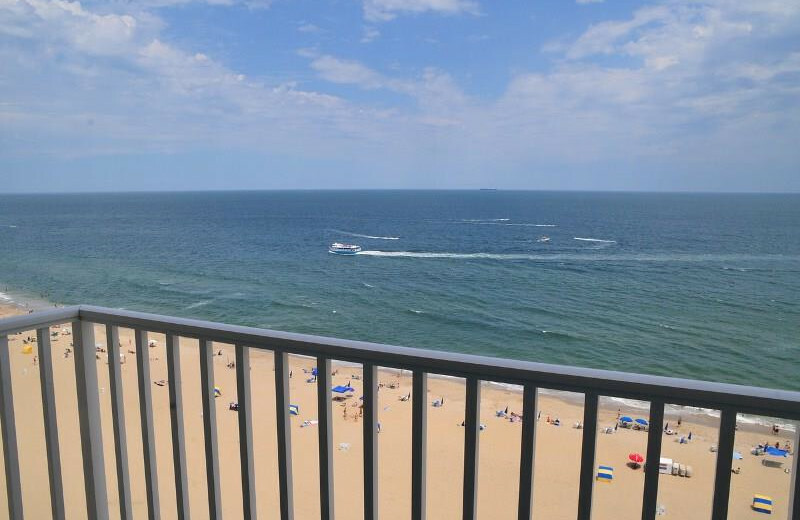 Dolphin Run Condominium Association, Inc. offers great timeshare properties that make it easy to plan your next Virginia Beach getaway! 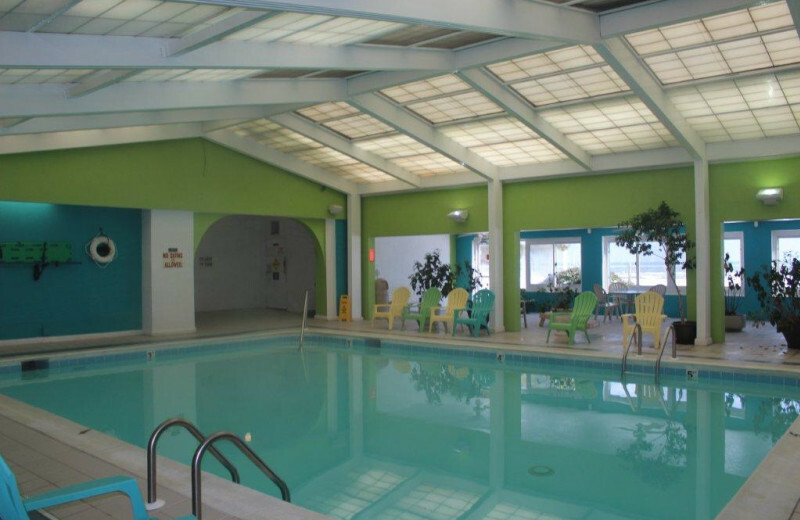 Their short-term off-season rentals and winter monthly rentals are especially catered toward travelers looking to getaway during a extended period of time. 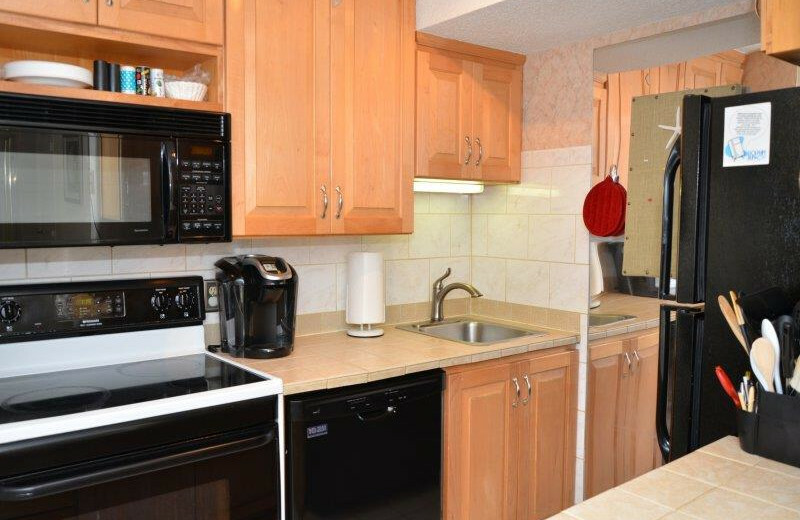 Completed equipped with modern amenities and ideally located beside the beach, there's no better place than this for your next vacation! 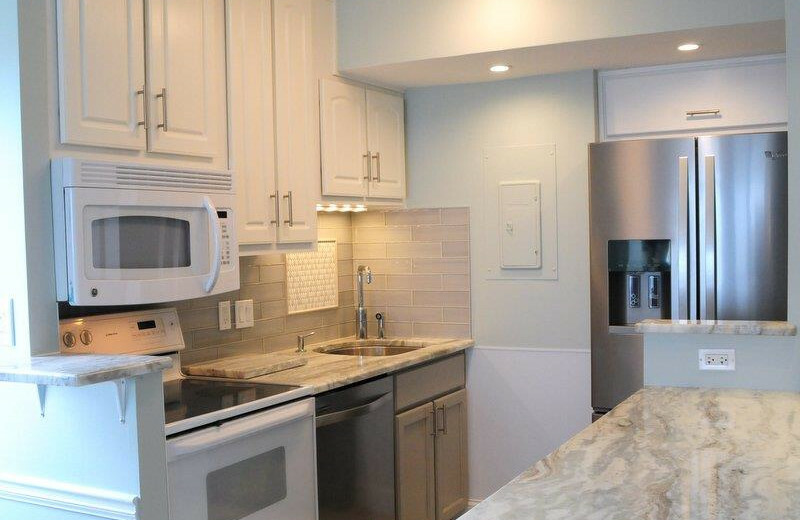 Dolphin Run Condominium Association, Inc. offers 150 luxurious units that range from one to three bedrooms. 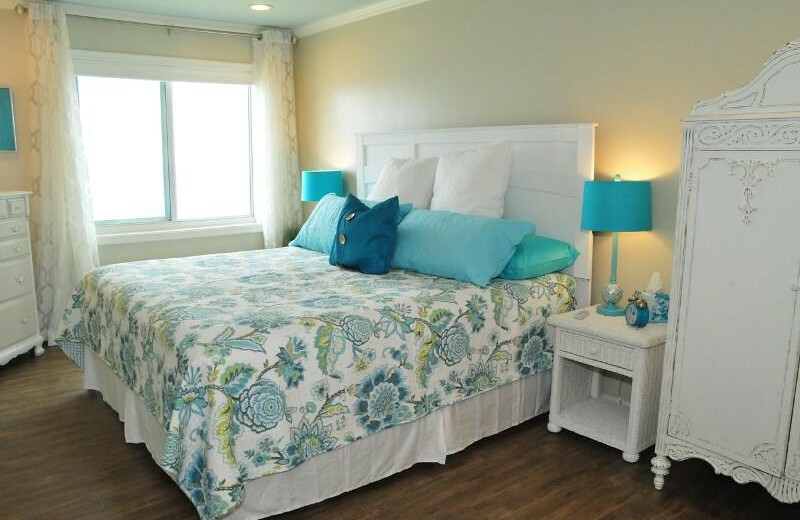 Each one is individually owned and offers a cozy home-away-from-home for you, your family, friends or significant other. 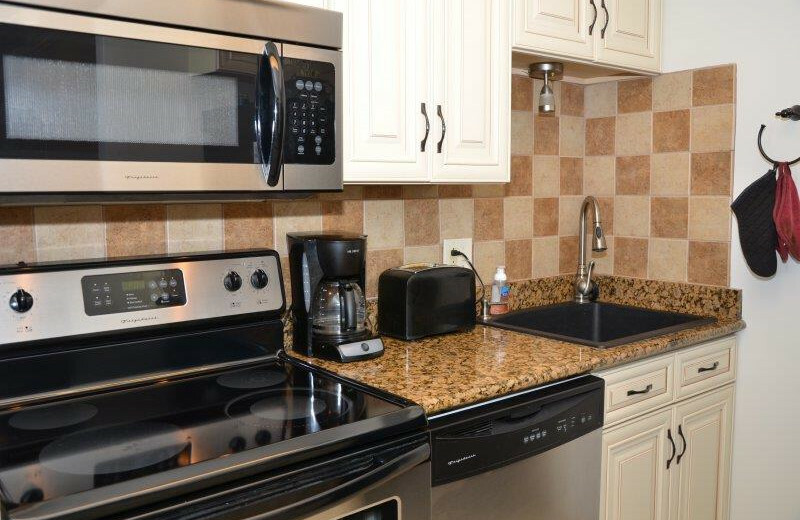 No matter what time of the year you visit Virginia Beach, you're guaranteed to indulge in excellent amenities including wireless internet, full kitchen, balcony, laundry facilities, indoor swimming pool, and more! 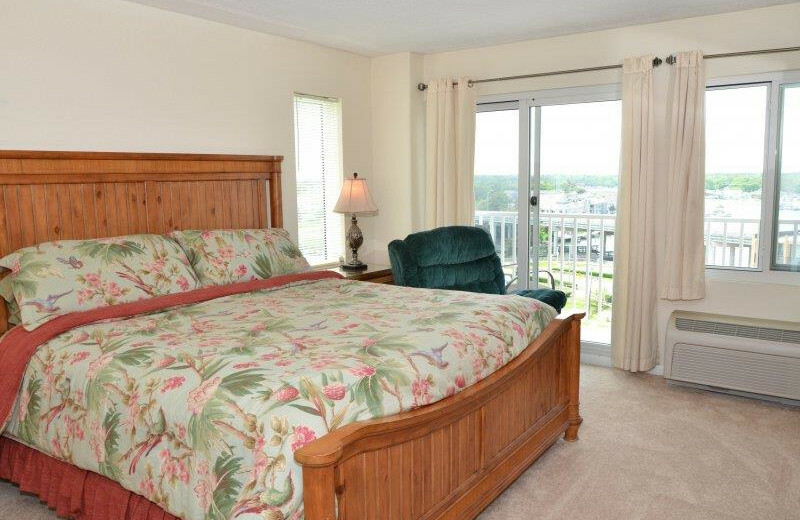 Feel the ocean breeze blowing your face from your private balcony today!